Join Us at Pottery Barn this Mother’s Day Weekend! Sunday brunch plans with Mom…we’ve got you covered! With some food for the body, of course 😊. 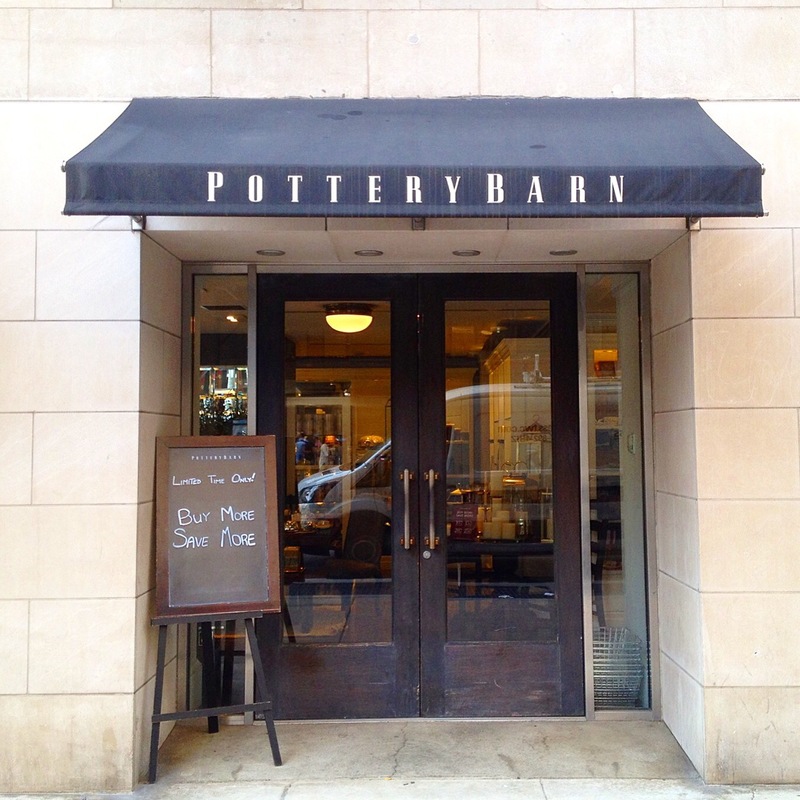 Join us this weekend at Pottery Barn on 67th and Broadway as we celebrate Mom! We’ll be there from 12pm to 5pm on Saturday and Sunday so come by for some skin-loving treats. Join Us at Williams-Sonoma Home! We’re excited to announce our very first collaboration with Williams-Sonoma Home! Join us at their newest Manhattan location in Chelsea (110 7th Avenue) on Saturday, March 10th, from 12pm to 5pm. We’ll have some special packages and gifts with purchase at the event, so come shop home decor and our all-natural skin care products! We’re so grateful for this partnership with Williams-Sonoma Home, and we look forward to seeing everyone!